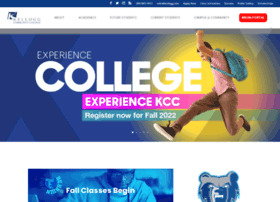 Macomb Community College - Discover. Connect. Advance.